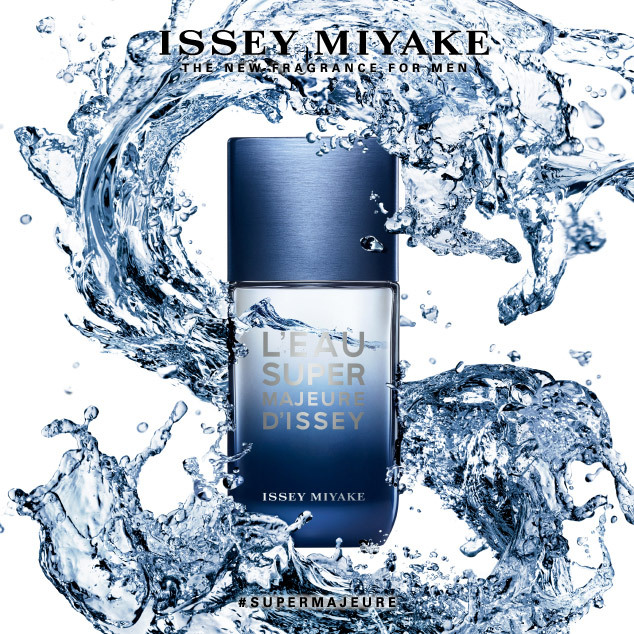 HOLIDAY COFFRET | ISSEY MIYAKE PARFUMS | News | ISSEY MIYAKE INC. The 2018 Holiday Coffret features a limited-edition gift box with the letters of the Issey Miyake logo dancing in a Christmas tree-like formation and a flamboyant plant design reminiscent of a wreath. The design was created by Tyrsa and Alice, who worked on the typography-centered, nature-themed graphics for our summer fragrances this year. Limited-quantity products will be released on Wednesday, November 7. A refreshing fragrance of freshly picked white flowers. 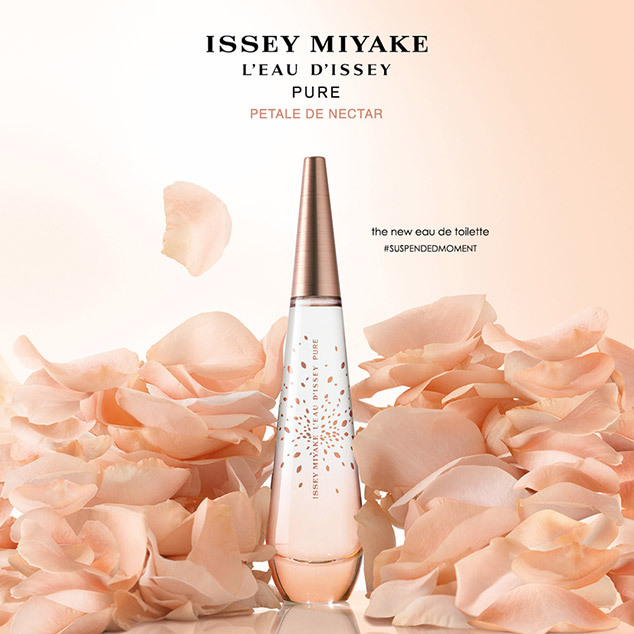 A nectar fragrance with pure floral scents. Fresh yuzu meets elegant woody and spicy notes. This fragrance evokes an image of driftwood tossed about by the waves, with cool tidal notes and sultry amberwood. A dark fragrance featuring leather and wood with intense tidal notes.